How to Find & Follow Your Email Database on Twitter for Free! Twitter Hack – How to find & follow your email database on Twitter without using Twitter ads! I love a good hack and this one is awesome! This Twitter hack allows you to find your email contacts on Twitter and follow them without having to pay for Twitter follow ads. This is a great way of boosting your Twitter followers with your actual customers. Getting your customers to follow you on Twitter is great as it brings them closer to you so they can get to know you, trust you and like you which means they will hopefully come back and buy from you again. 1. A Gmail account that you don’t use. 2. Add this new Gmail address as your contact email address in your Twitter account. You can do this by clicking on your Twitter profile picture in the top right hand corner of your account then clicking on settings. In settings you will see the option to edit the email address attached to your account. 2. Upload your CSV file to your contacts in your Gmail account. 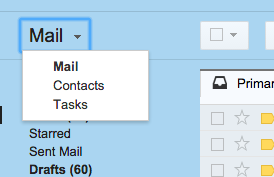 You can upload 700 contacts at a time into Gmail so you will have to copy and paste 700 emails from your CSV list then import this new list of 700 into Gmail contacts. 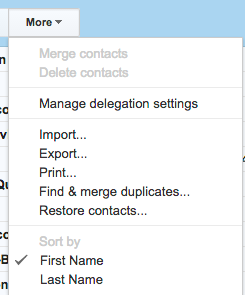 See the screen shots below on how to import contacts into Gmail. 3. 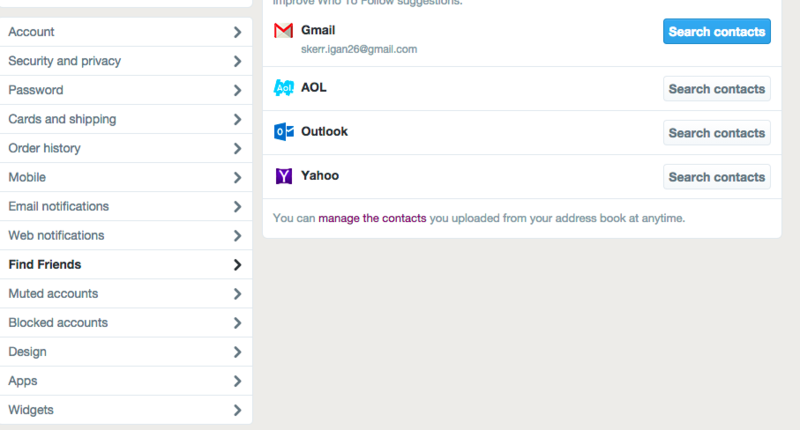 Now head to Twitter and link up Gmail contacts with Twitter. You will find this option in settings > Find Friends > Gmail. 4. Now follow all the accounts Twitter have selected. 5. 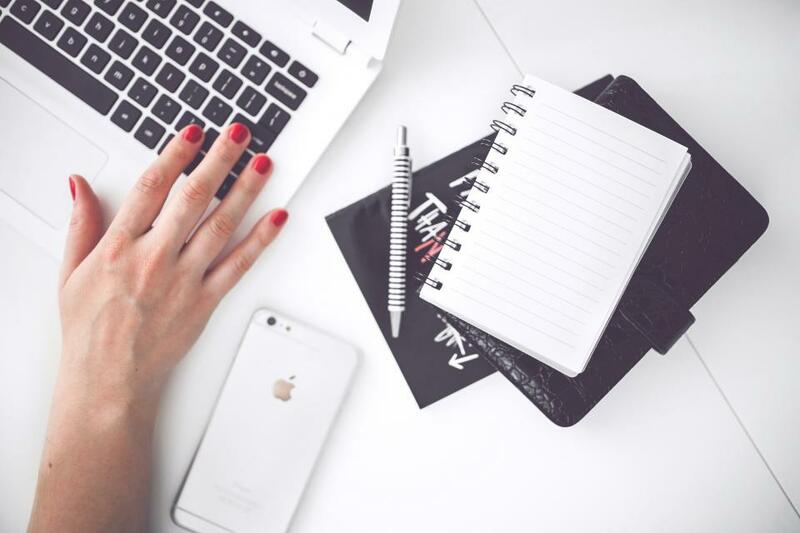 To be able to follow more accounts once you have followed all of these you need to wipe the contacts from the Gmail account and repeat the process with the next 700 email contacts from your original CSV file. Remember you don’t want to unbalance your following / followers ratio so be wary of following loads and loads of Twitter accounts in one go if there isn’t much difference between the number of people you are following and the number of followers you have. If the accounts havn’t followed you back in a few days you might want to unfollow them so you can find more customers who will follow you back. At the end of the day you want your customers to start following you so they opt-in to seeing your content in their timelines. Crowdfire is a useful tool for cleaning up your Twitter followers. Very useful article. Thanks for the tip.